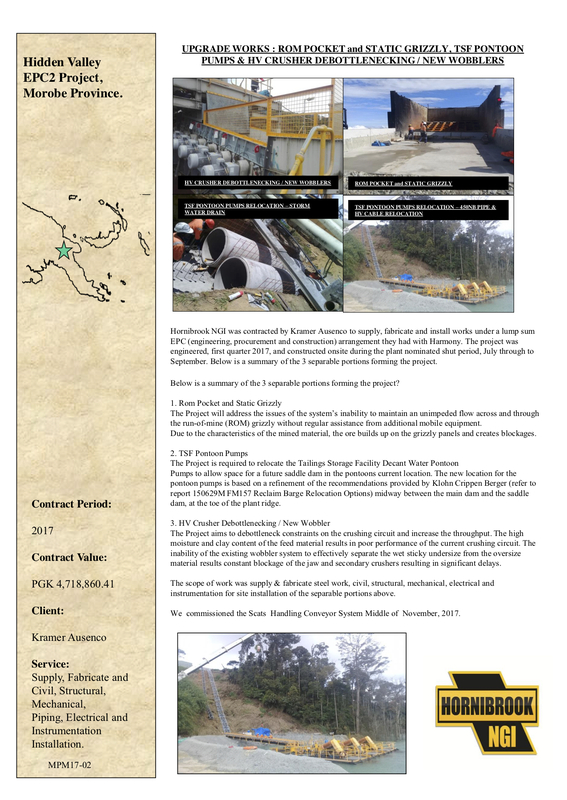 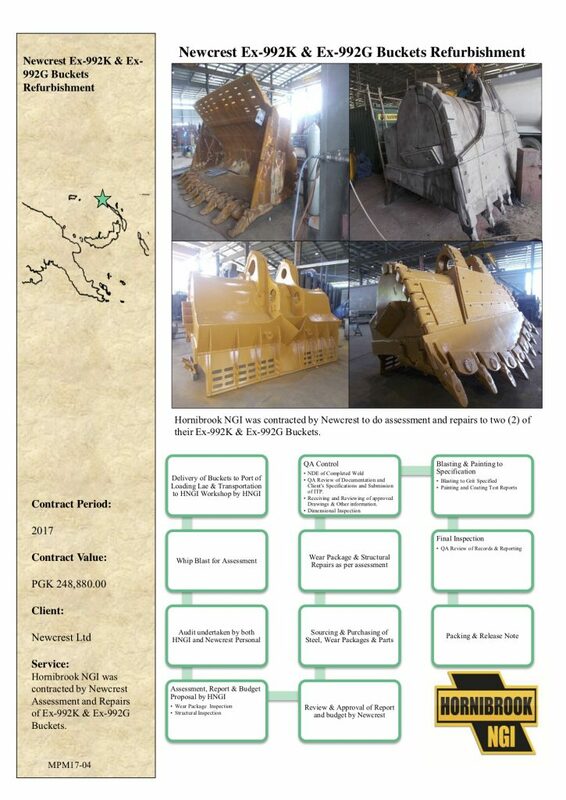 Archive by Category "Project Updates"
In June 2018 Hornibrook NGI LTD (HNGI) were engaged by Jacobs on behalf of the Australian Department of Home Affairs to submit a tender for the remediation of 4.4 kilometers of unsealed roads within Lombrum Base and for the sealing of a further 5.65 kilometers of road between Lombrum and Lolak Junction. 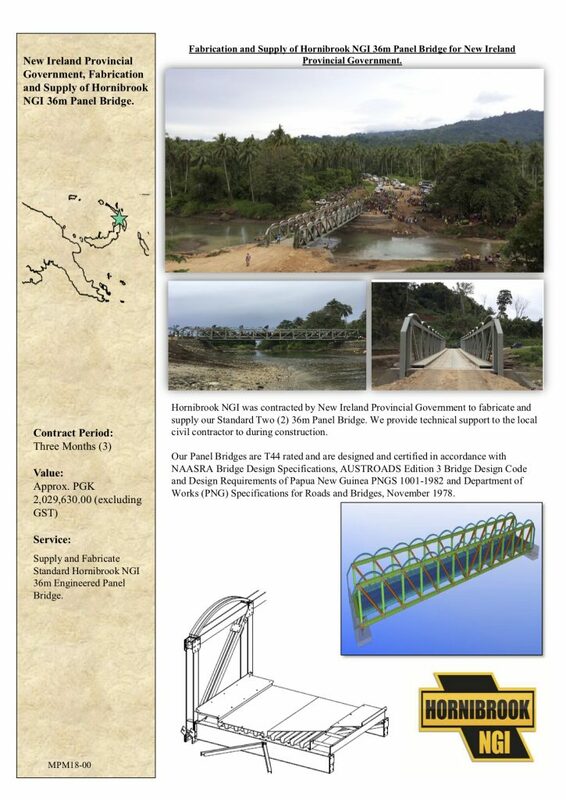 Comments Off on Project Update: Fabrication and Supply of Hornibrook NGI 36m Panel Bridge for New Ireland Provincial Government. 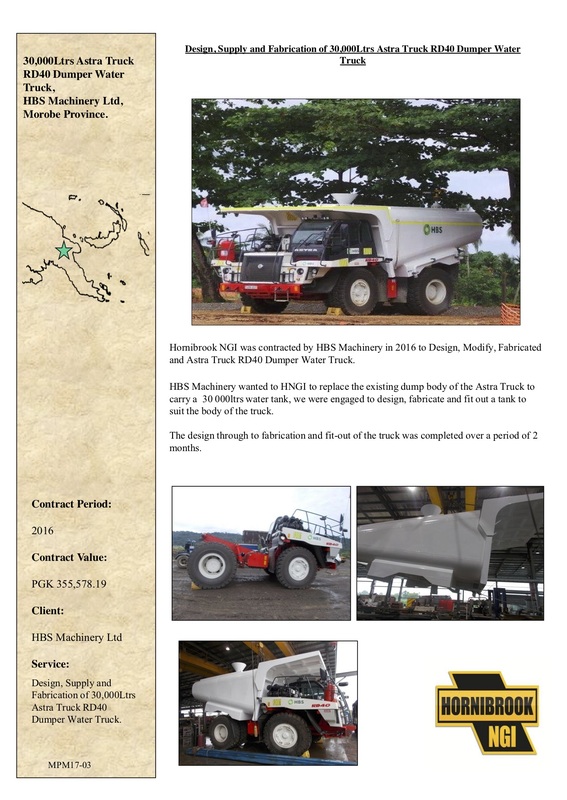 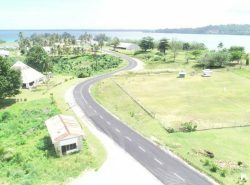 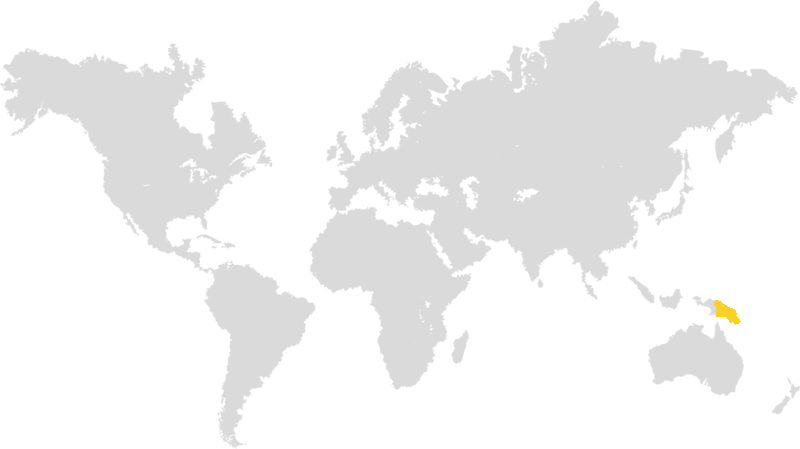 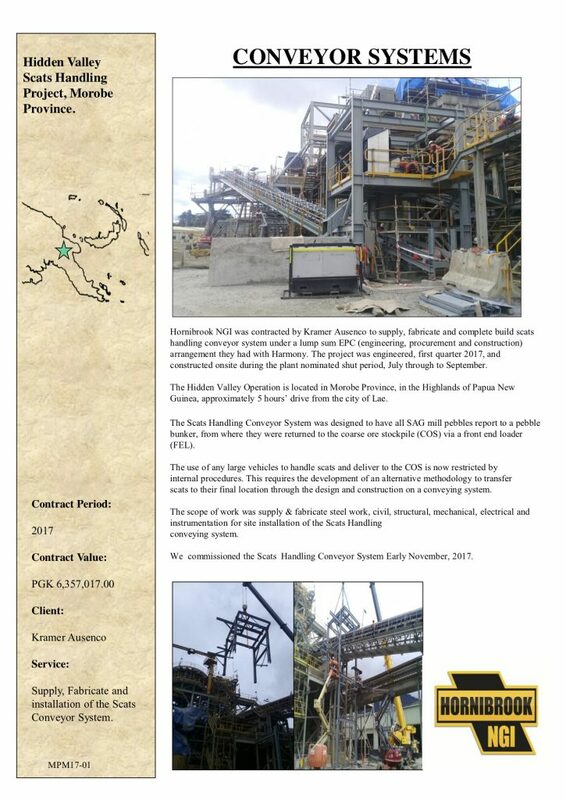 Hornibrook NGI Limited successfully completed major contributions to the Manus Provincial Market project, funded by the Australian Government.